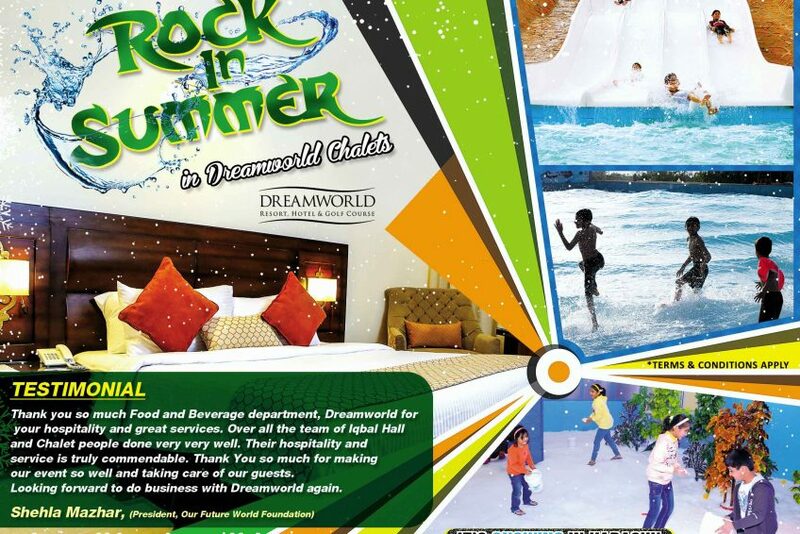 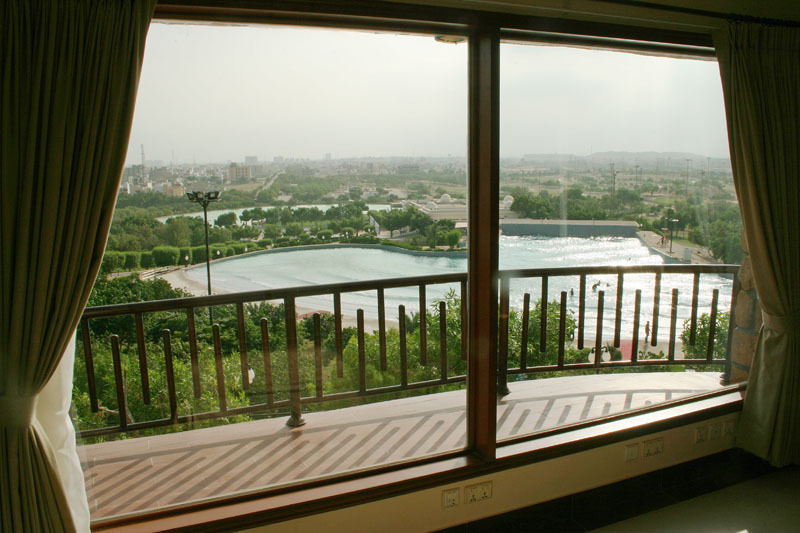 At Dreamworld, you can stay in lavish chalet hotel with world class style, luxury and services. 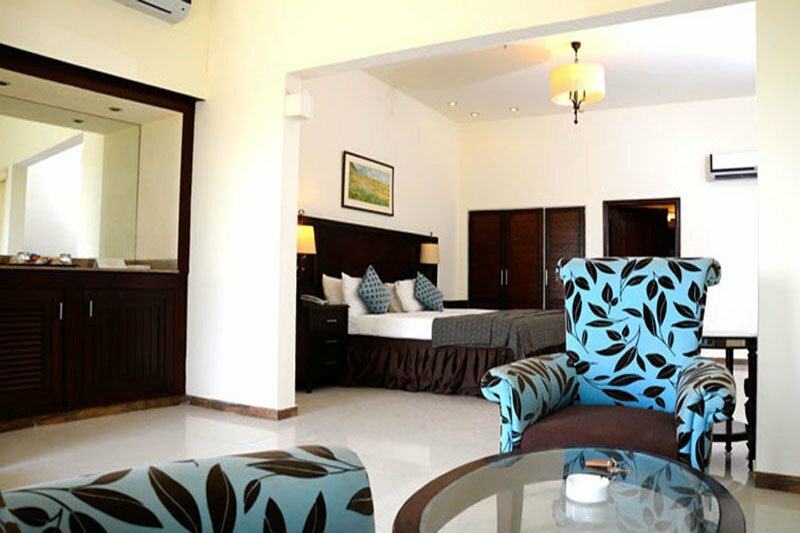 Backed up by Certificates of Excellence from TripAdvisor for 3 consecutive years, it is the only Hotel in Karachi that provides sophisticated accommodation similar to that of 5 star hotels along with the access to our 100+ day facilities and 70+ night facilities. 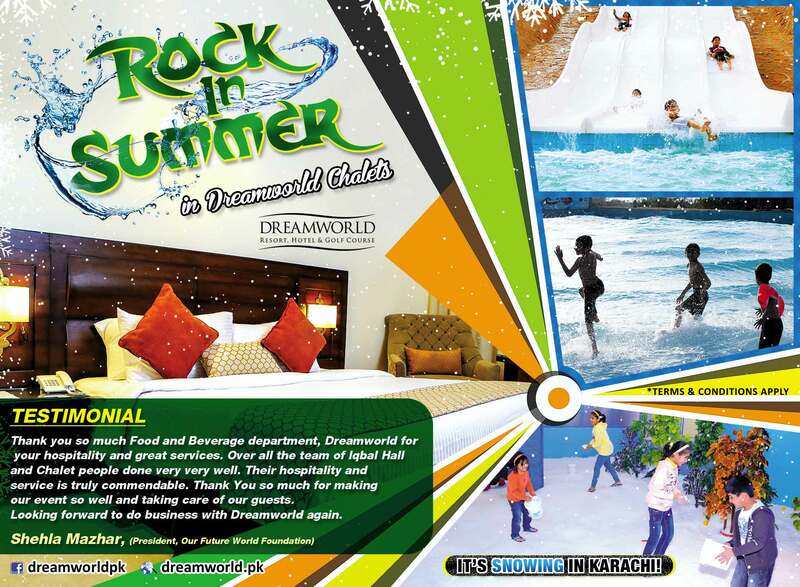 These fun-packed, thrilling and exciting facilities doubled with the pleasure of comfortable and memorable stay in healthy atmosphere & secure environment have not only earned us customer’s trust but also helped us in maintaining the top position on TripAdvisor’s travelers’s rankings and achieving 3 consecutive Certificates of Excellence from TriAdvisor.